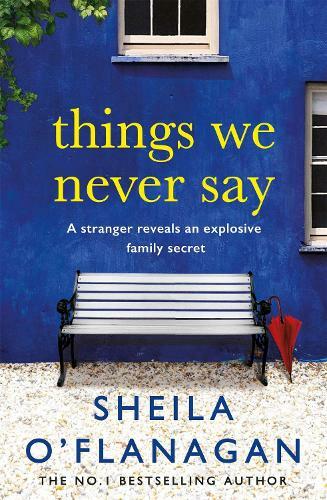 Sheila O'Flanagan's unputdownable bestseller THINGS WE NEVER SAY is a must-read for fans of Marian Keyes and Veronica Henry. If those things were said, the results could be life-changing. As Abbey - and a whole family she knew nothing of - are about to find out in this warm-hearted, thought-provoking and touching novel.